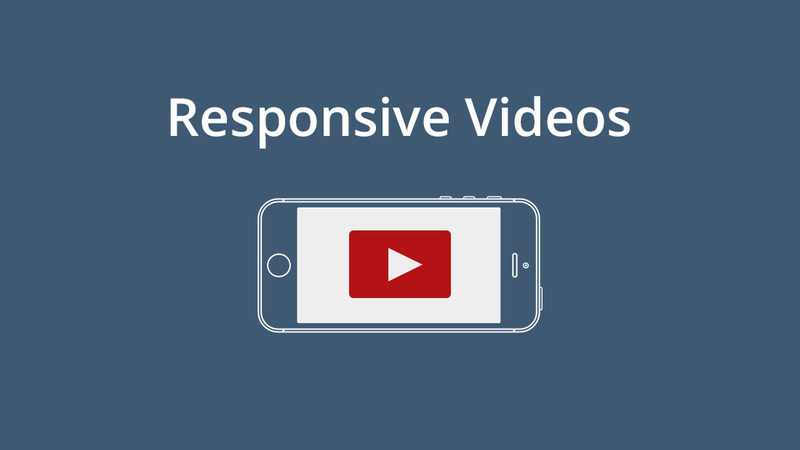 Responsive Videos makes it easy to add videos to your WordPress site and comes with loads of customisation options. Include videos anywhere on your site! It’s never been easier to include responsive Youtube and Vimeo videos on your WordPress website. From a simple, intuitive interface you can insert a video right into your posts, pages, and widget areas within seconds. Include a description of the video, customise the look and feel, comes with multiple sizes to choose from that are fully customisable, and several video alignments are available. 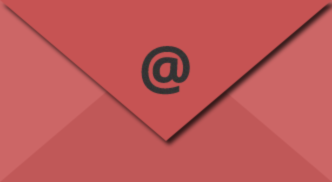 A shortcode is generated and is used to create the content. Included in the plugin are shortcode generators so you can create one without worrying about how to write a shortcode manually. Full supporting information is built right into the plugin with a bespoke plugin settings page. Shortcode information fully documented. This is how it would appear.